Have you been looking around for a smartphone? Don't just pick a phone because it looks nice. Look deeper into a smartphone and check the features. The features is important to how the phone will work for you. We got a smartphone you should consider, as a Father's Day gift. The Cat S50 is a 4G smartphone, with a quad-core processor and 2 GB RAM. It runs on the latest version of Android. The phone is waterproof and scratch-resistant. It will withstand a few scrapes and bumps. Best of all, it has 8 MP front-facing camera, flash w/autofocus and HD video. You get highly advanced features and extreme durability. The Cat S50 is a rugged smartphone designed for tough outdoors. No matter if the phone is used on bikes, mountains or wet. It doesn't compromise the Cat S50 performance. You get high quality sound developed by Wave Maxx Audio. Not many smartphones provide high quality sound. The phone has a 8 GB of storage and Micro SD card support up to 64 GB. Overall the Cat S50 is a pretty good smartphone that last up to 16 hours of talk-time. The app features is great and has faster processor, bigger screen of 4.7" and Wi-Fi. It's a nice communication piece and loads fun apps. 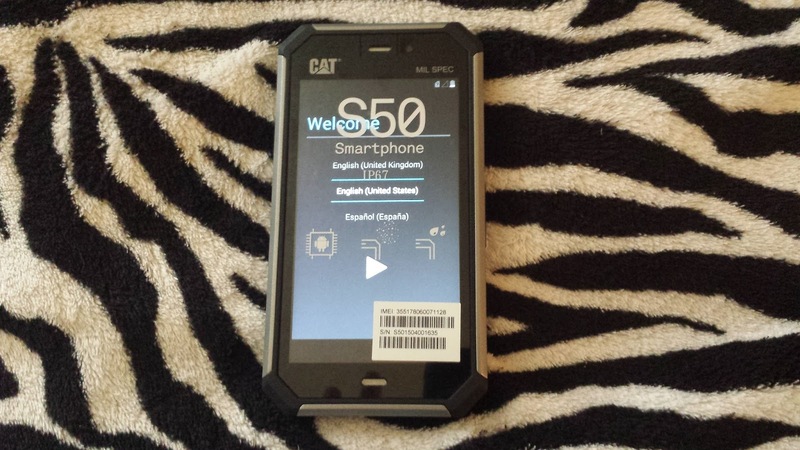 Cat S50 works on service providers AT&T and T-Mobile. You shouldn't settle for less. You should consider looking into the Cat S50, as a Father's Day gift. The S50 Smartphone has awesome features! 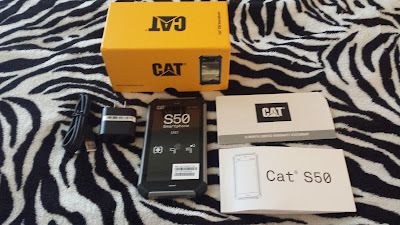 To check or buy a Cat S50 Smartphone visit http://www.catphones.com. The Cat S50 Smartphone retails for $459.99. It comes available in colors green and gray. 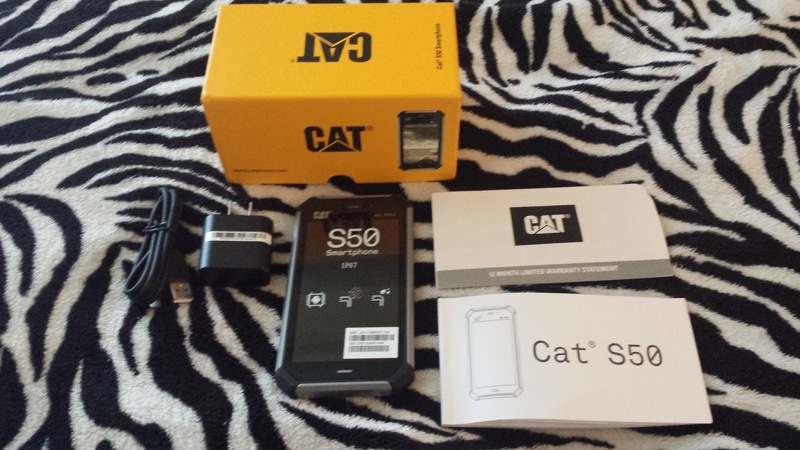 Cat Phones has offered to giveaway a Cat S50 Smartphone to one of the readers. The giveaway is open to US residents only and 18 years or older. Enter the giveaway via Gleam form below.